Welcome to your new home, in a Fisher Community! Welcome to your new home in a Fisher Community! Fisher Communities are just that .... "communities". Our friendly staff is committed to your comfort and enjoyment in our peaceful uptown locations. At The Courtyard, you can easily walk just a couple of blocks to Historic Downtown Salisbury and all of its unique shops, local restaurants, the fantastic farmers' market during the summer, top notch entertainment at the Meroney and Norvell Theatres, and so much more. At Salisbury Square and Forest Village, you can enjoy the Salisbury Greenway with a bike ride, jog, or a leisurely evening walk. Just minutes from Catawba College, Novant Health Rowan Medical Center, the WG Hefner VA Medical Center, and Food Lion #1, you will enjoy the convenience of its location. Residents of The Courtyard apartments enjoy a warm community complete with a swimming pool and one, two, and three bedroom options. 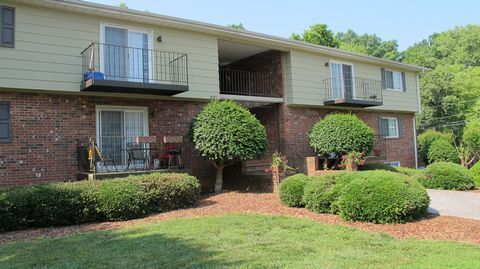 It is within easy walking distance of downtown Salisbury and the city's many attractions, and in close proximity to Interstate 85. 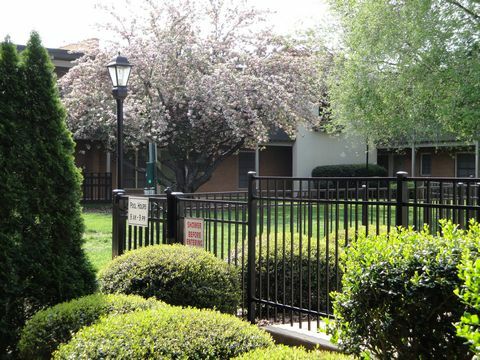 The Courtyard's peaceful atmosphere is easy to call home. We have the following apartment home options. 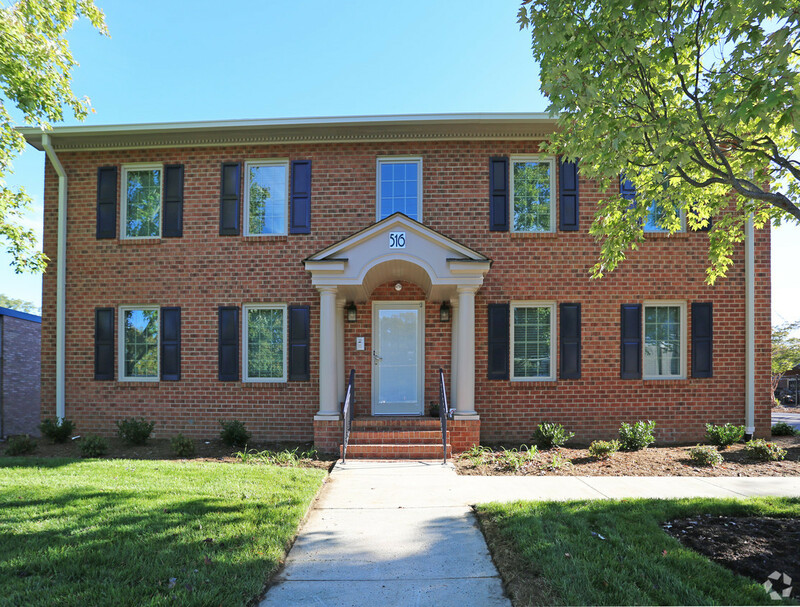 Forest Village is located near the medical community of Salisbury, within a quick and easy drive of both Rowan Regional Medical Center and the VA Medical Center. Forest Village residents will enjoy the swimming pool and the pet-friendly atm... See More — at Forest Village Apartments. Beautiful brand new apartment homes featuring custom cabinets, quartz countertops, kitchen island, deep tubs, wood floors, stainless appliances, and a full size washer and dryer. Each apartment is equipped with personal security system. Small community located in the heart of downtown Salisbury. Easy walking to enjoy all that downtown has to offer, or you can drive anywhere in town in 10 minutes or less.